We are #44. Dancers are to arrive ready to go at 8:45 a.m. The parade will begin promptly at 10. Our check in station is E4 in front of the Chim Chimney Fireplace store (467 S Main) on Main Street. Please access from 500 South and 100 East. Main Street will be blocked off so plan to park near 100 East and walk to Main Street on 500 South. 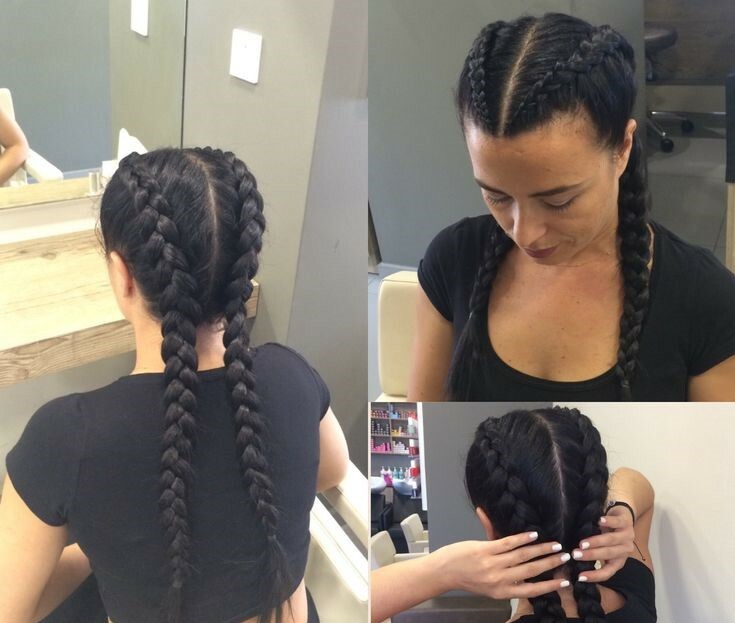 Hair in boxer braids (two french braids all the way down the back with part in the middle). Slick part and use plenty of gel and finishing spray to stay secure with no flyaways. 5:00 p.m. Performance at Main Street Stage (58 North Main in the plaza next to the Academy Center and in front of the Hampton Inn). Dancers are to meet at 3:00 p.m. at the Brigham Studio (63 South Main) to get ready and mark routines. Main Street will be closed in front of the Studio. Look for parking on 100 or 200 East near 100 South. Insane Infinity Intensive Faculty - Oct 6-7!! Infinity Video Costuming & TamJams Workshop Info. Fall Classes Begin September 11! IMPORTANT: Thriller Rehearsal Schedule and Info! Alexander Chung's Master Class - SEPT 23!! !